Robin and his team must break into the Batcave in Teen Titans #26 (written by Adam Glass and penciled by Bernard Chang). 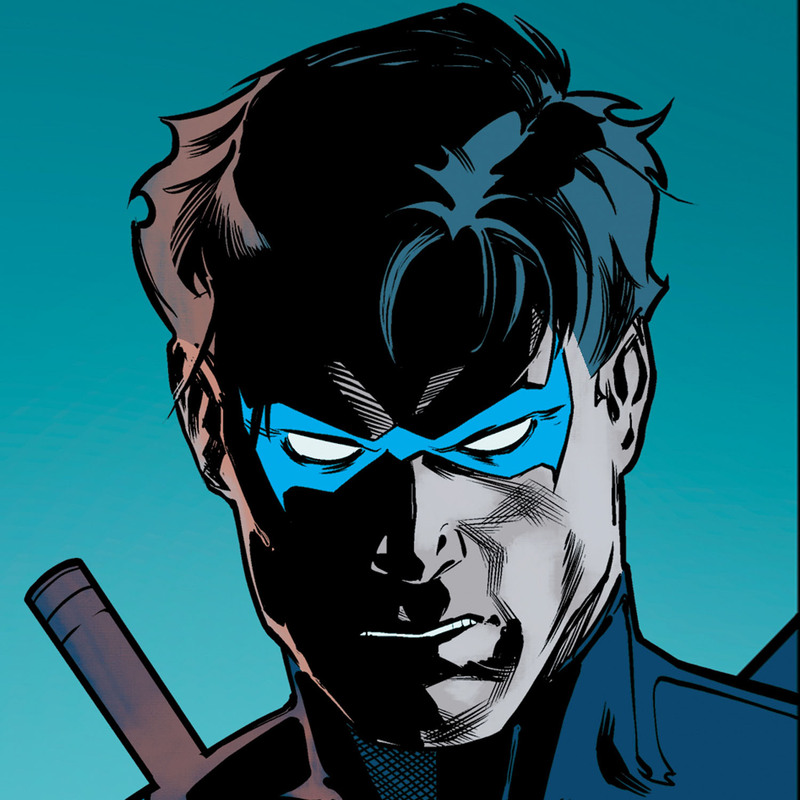 Damian still hasn’t made up with his father, but wants some items and intel from his former headquarters. 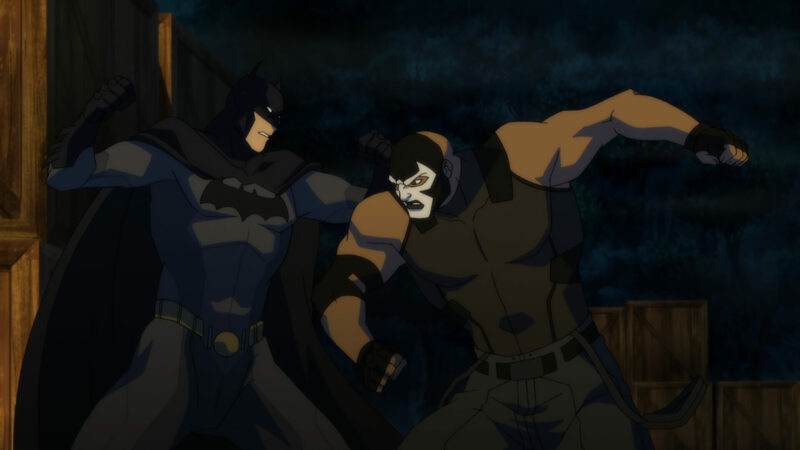 He’s quickly caught by Alfred, however, and the Teen Titans must fend off a Batman robot. Maybe they should just use the front door next time? If you prefer your comics old school, DC has just released an omnibus collecting some of Batman’s greatest Bronze Age-era team-ups. 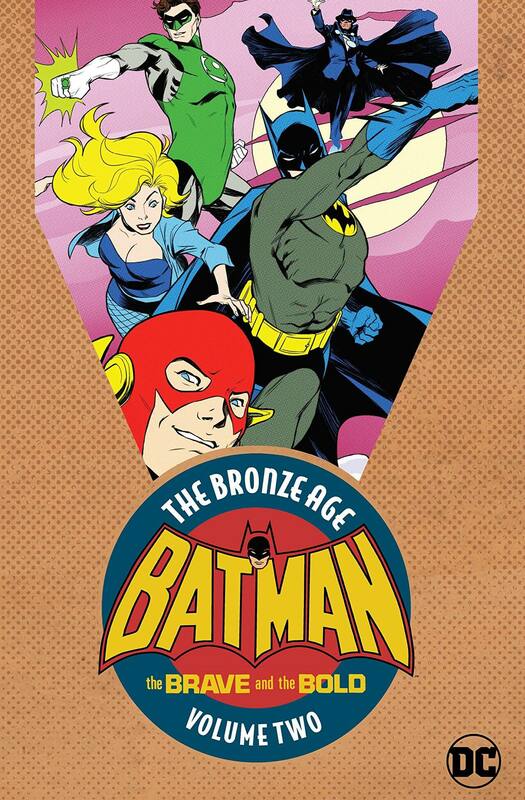 The Brave and the Bold: The Bronze Age Volume 2 collects the Dark Knight’s parterships with the Teen Titans, Green Arrow, Wonder Woman, the Metal Men, and more! Batman (2016) – The first 24 issues of Tom King’s hit run have arrived, including the Doomsday Clock tie-in story “The Button” (and its crossover issues with The Flash). If you’ve ever wondered what everyone’s been talking up, now is the perfect time for a binge read. All-Star Batman (2016) – Batman is hunted by enemies and friends alike as he’s forced to protect Harvey Dent. Harley Quinn (2016) – Read Harley Quinn’s hilarious Rebirth adventures! Injustice: Gods Among Us – The complete series based on the hit DC fighting video game. Birds of Prey (2011) – Read Barbara Gordon’s adventures with Black Canary and some of the mightiest females in the DC Universe. 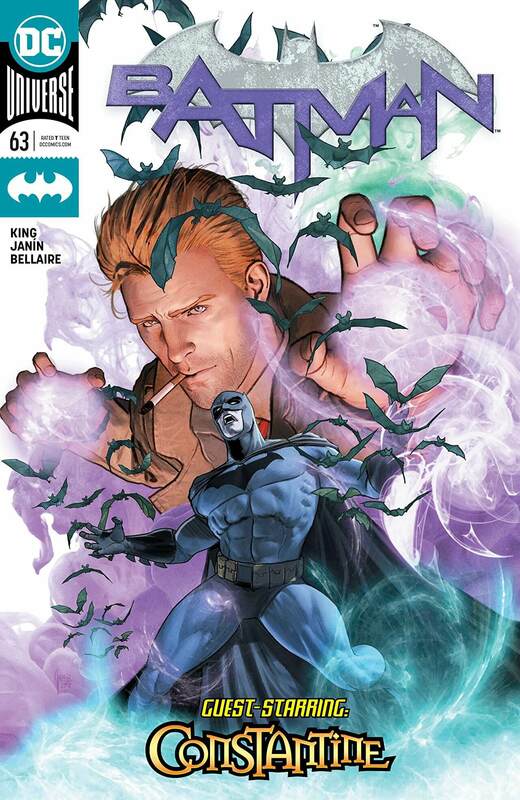 The OMAC Project – One of Batman’s projects gets out of hand and threatens the world in this Infinite Crisis tie-in. 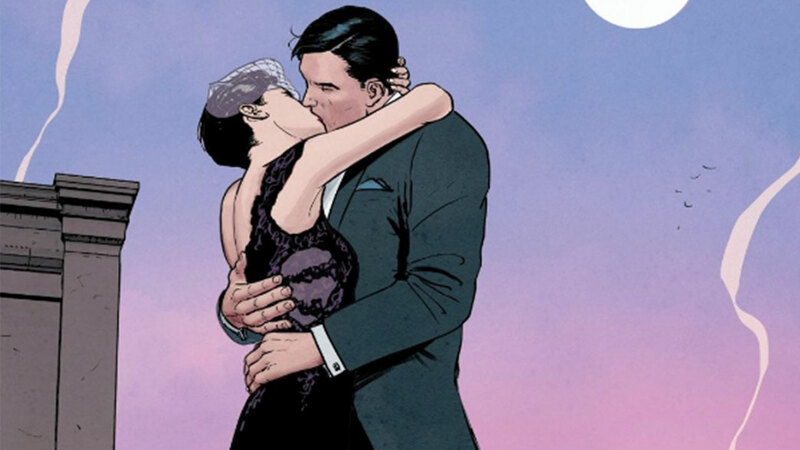 What was your favorite Batman moment of the week? Let us know in our Community!